Hurry up, fill the coffee cup and watch! 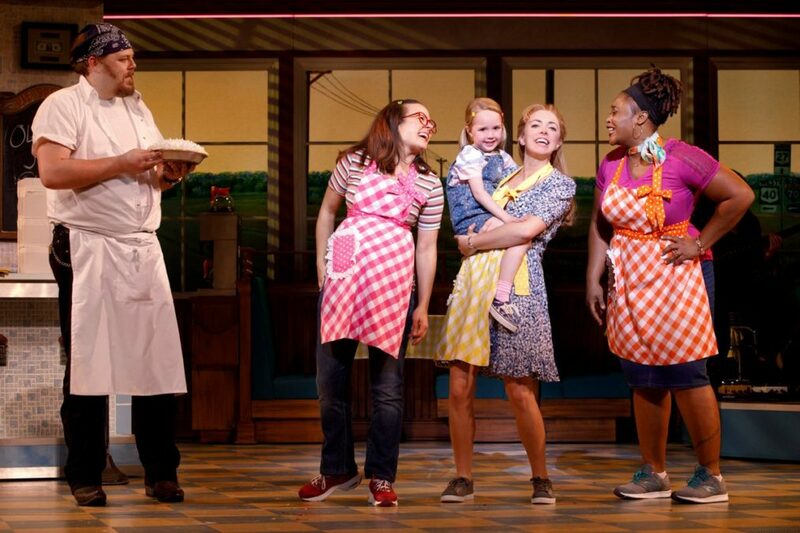 Broadway Balances America, the special five-part series airing on The Balancing Act on Lifetime Television, continued its fourth season on October 23 with a special look at the tour of Sara Bareilles' hit Broadway musical Waitress. Correspondent Amber Milt sits down with Tony Award-winning director Diane Paulus and finds out how the all-female creative team brought this groundbreaking show to Broadway. Plus, Milt chats with the touring production's talented stars and Bareilles ("Brave," "Love Song") tells us why this project is so close to her heart. Click play!